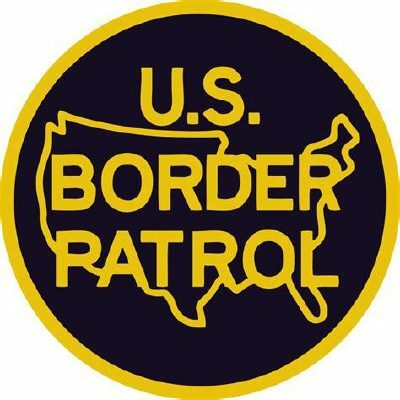 FALFURRIAS — U.S. Border Patrol agents discovered 63 migrants concealed in two separate tractor trailers Saturday at the checkpoint. In both instances, K-9s alerted their handlers to the migrants, according to a U.S. Customs and Border Protection news release. Both drivers were arrested. Saturday’s discovery is the sixth time in January that migrants have been found in tractor trailers attempting to pass through the checkpoint. The previous five times resulted in the combined apprehension of 46 migrants.